The reputation of Australian Spirit continues to grow by delivering a superior garment that is recognised as excellent value for money by being functional, comfortable unique, elegant and timeless. A collection of clothing apparel for both men, women & children & fit for all occasions. A comprehensive range of Business Wear, Work Wear Safety Wear, and Casual Wear for Men and Women. It’s the competitive pricing, exceptional quality and accessibility of Bisley that sets it apart from the competition. Clothing apparel for both men & women in variety of fits to suit the individual. 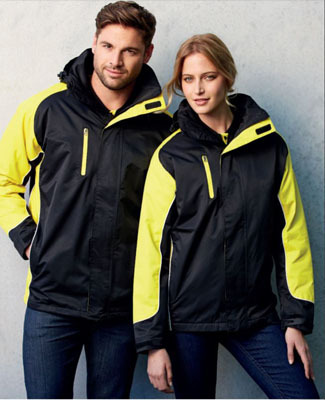 BOCINI is a leading manufacturer and wholesaler of http:// clothing. Our passionate pursuit of high quality fabrics and designs have made BOCINI a unique brand in the industry. The strict quality control policy over the entire DNC product range, combined with highly competitive pricing and an unparalleled level of service has led to an ever expanding and satisfied customer base. This has made DNC one of the fastest growing clothing brands in the industry. FrenchKuff is a boutique shirt and blouse manufacturer whose name is becoming synonymous with outstanding retail quality and finish.FrenchKuff designs and specifies every facet of its products in Australia; creating a tight range of unique colours and patterns that are available in a choice of men’s and women’s styles. We were the first to launch a colour palette outside the norm. We were the first to incorporate mens and ladies co-ordinating styles in the majority of our range. We were the first to focus on textured fabrics that have the highest perceived value. We were the first to launch a range of ex-stock product for those associated with any aspect of the motor industry. We were the first to understand that YOUR BRAND IS YOUR MOST IMPORTANT ASSET. The Headwear Professionals design, manufacture and supply a wide range of Caps & Hats worldwide. 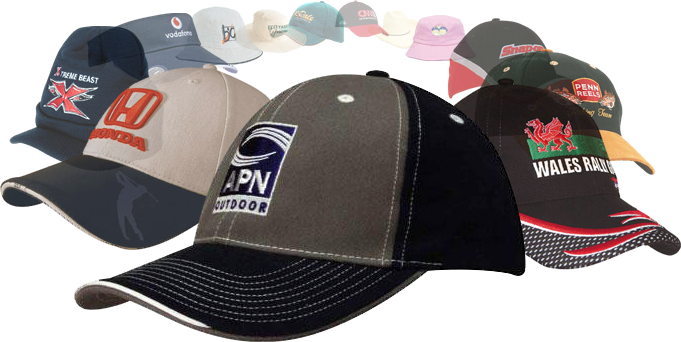 We are specialists in providing customised Headwear, whether it is large or small, corporate or sporting, licensed or retail. We can help you. Collection of custom made shirts, caps & bags. Express options are available. 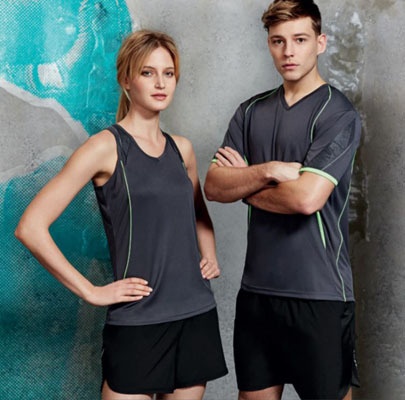 A collection of sports clothing for both men & women combining colours & styles with comfort & durability. KingGee leads the market in the supply of comfortable and reliable workwear for all Australians. That is, men and women, from all industries and job functions. The Legend range of headwear and bags provides our customers with a large choice of superbly styled and meticulously manufactured products of retail quality and appeal. The Legend Express range of headwear and bags provides our customers with a large choice of superbly styled and meticulously manufactured products of retail quality and appeal. A collection of http:// products available for you. The MARINA brand is the market leader in Australia for http:// mugs and glassware. We have the largest range of http:// coffee mugs in stock in Australia, and our buying power ensures top quality at competitive prices. Quality Winter Clothing has been established since 1975 supplying jackets and rainwear to industry and government departments. A collection of gifts for the home or office. RAMO collection delivers the best value for money when it comes to personalized http:// clothing and merchandise. Stencil is best known for their high-quality, high-concept fabrics such as a yarn-woven Cool-Dry®, liquid-repelling Nano-Gear®, the vibrant and super-comfortable Solar-Lite® and their most recent addition, Bio-Weave®, a silky blend of plant cellulose and Cool-Dry® yarn. Ideal for any business from cafés, restaurants and corporate board rooms to caterers, hotels and coffee merchants. 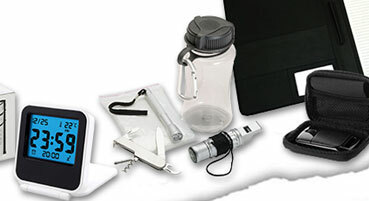 Australia's favourite range of Drink Bottles, Mugs, Keyrings, Pens, Pencils, Rulers, Lanyards and much more. Co-ordinate corporate shirting with a fashion flair and comfortable fit. Fabric inspiration has been drawn from European influences with both subtle and bold striping. Unique and elegant touches feature on our solid colour stretch range with our innovative and subtle yet contrast stitching. Visitec Workwear is a wholesale supplier of superior quality, value for money workwear, and high visibility safety clothing to the Australasian marketplace. Sophisticated solutions for corporate uniforms, teamwear and http:// requirements. This new company brings together the east coast’s AUSTRALIAN SAFETY SPECIALISTS, SAFETY NQ and AUSTRALASIAN SAFETY CO with Western Australia’s renowned WORKSENSE. Collection of pens, highlighters and gift sets for any occasion or for general use.